There's an easy cure for a slow computer: more memory. 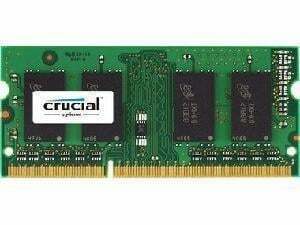 Designed to help your system run faster and smoother, Crucial Laptop Memory is one of the easiest and most affordable ways to improve your system's performance. Load programs faster. Increase responsiveness. Run data-intensive applications with ease, and increase your laptop's multitasking capabilities. One of the most important aspects of laptop performance is battery life. By upgrading your memory, you can potentially take advantage of lower voltage modules – and increase energy efficiency by up to 40% when using the latest memory technology.1 What's more, by simply installing more memory, you'll reduce the number of times your system has to access the hard drive (paging). Less paging means tasks are done faster – using less battery power. With just a screwdriver, your owner's manual, and a few minutes of time, you can install memory – no computer skills necessary. Just watch one of our three-minute install videos, and we'll walk you step-by-step through the process. 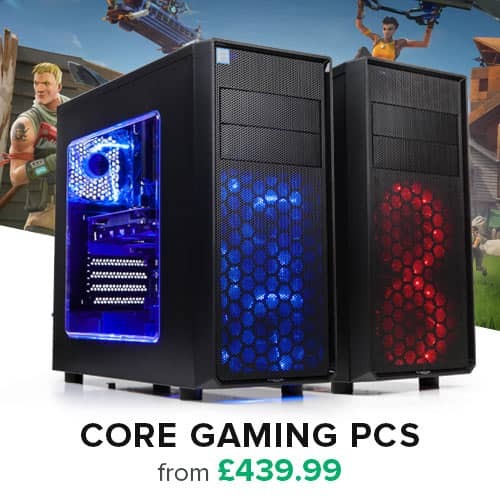 Don't pay a computer shop to do something you can do in minutes! At a fraction of the cost of a new system, a memory upgrade is one of the most affordable ways to increase performance. Get more out of your laptop by giving it the resources it needs to perform. As a brand of Micron, one of the largest memory manufacturers in the world, Crucial memory represents the future of workstation and server capability. From the original DDR technology to DDR4, we've engineered the memory technologies that have powered the world's systems for 35 years and counting. Designed for leading platforms, compatible with OEM systems and warranties, and backed by a limited lifetime warranty, Crucial memory pushes the limits on performance.